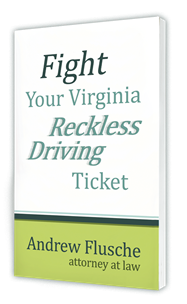 Learn solid defenses to Virginia traffic and misdemeanor offenses. You and I can fight your case together! 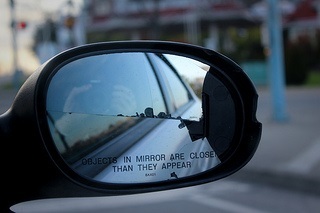 Did you know that you have the right to separate the witnesses during your Virginia traffic or misdemeanor trial? It’s an important trial strategy. In Virginia you can move to strike the evidence against you, which means that the Commonwealth hasn’t even made a bare bones case against you.